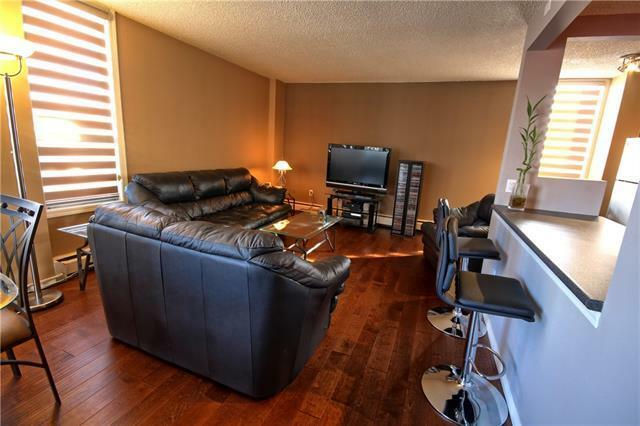 Beautifully renovated 2 bedroom condo in the heart of the Beltline with underground parking! 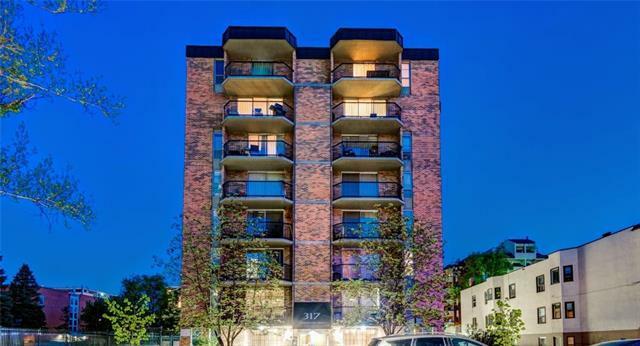 You couldn't ask for a better location; 4 block walk into into the Downtown +15 system. 2 blocks away from the nightlife, shopping, and restaurants of 17th Avenue and 4th st Mission lifestyle. Great views from this suite of the tower and city. Overlooking the renovated Haultain Park with tennis courts and soccer pitch and Memorial Park Library. 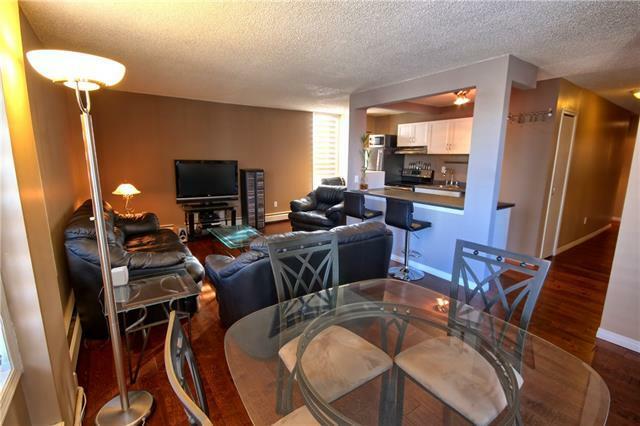 Nicely renovated kitchen with newer stainless steel appliances. Hardwood floors. In-suite washer and dryer. Titled underground parking as well as large Titled Storage Locker! Solid concrete building with NO Post Tension cables. Many recent upgrades to the building, new roof, concrete ramps and driveways, and membrane coating in the underground parking all finished in last 3 years. 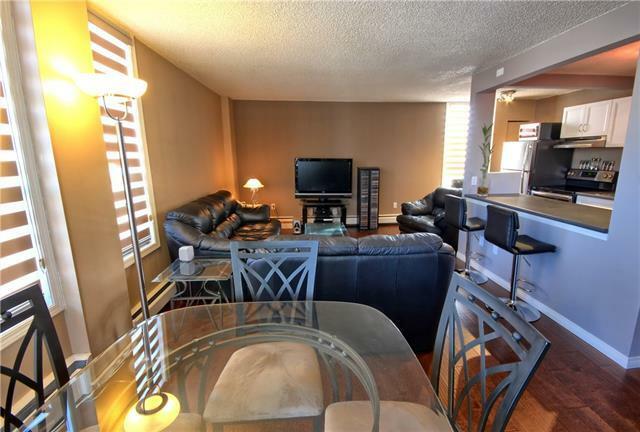 Well run building with me and other Realtors owning and living in the building as well as actively making up the condo board.